Collateral is all about the security you can offer the lender. The credit analyst will look at the proposed security for the loan and determine first of all whether they are happy to lend against it, and secondly what percentage of the value of the property they are willing to use. 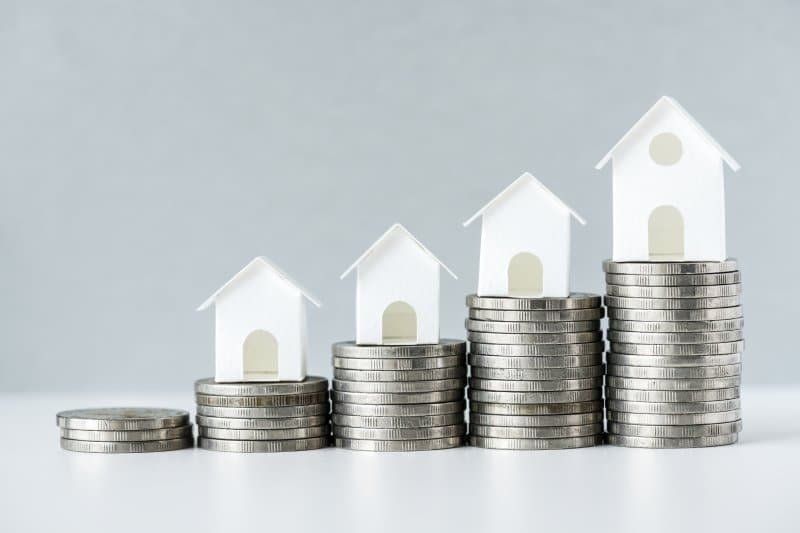 A home in the suburbs will be attractive to all lenders, and sometimes you will be able to borrow up to 95% of the value of this property – this is known as the Loan to Value Ratio (LVR). By contrast “unusual security” will have a potentially lower maximum LVR. Some security properties that may be affected are: acreage properties, very small apartments, inner city apartments in certain areas or commercial or mixed zoned properties. Again, this is where we will see large differences between lenders on what they are comfortable to lend against.